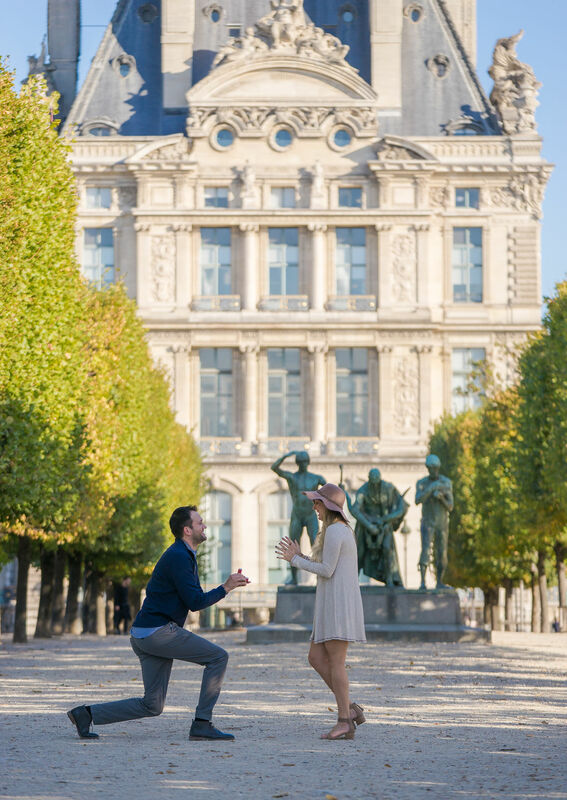 We love being apart of beautiful proposal stories. Especially when the couple is so excited that they share their story with the world! 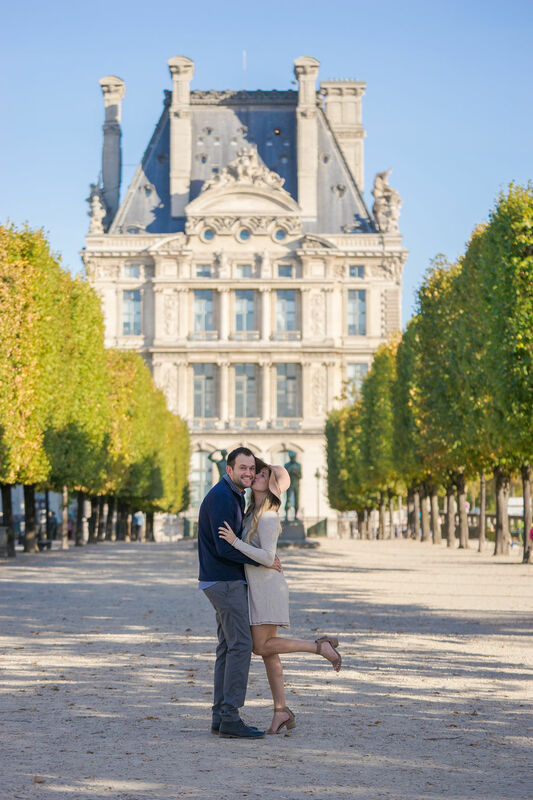 Here is Katie & Danny’s proposal story, that was featured on HowHeAsked.com! 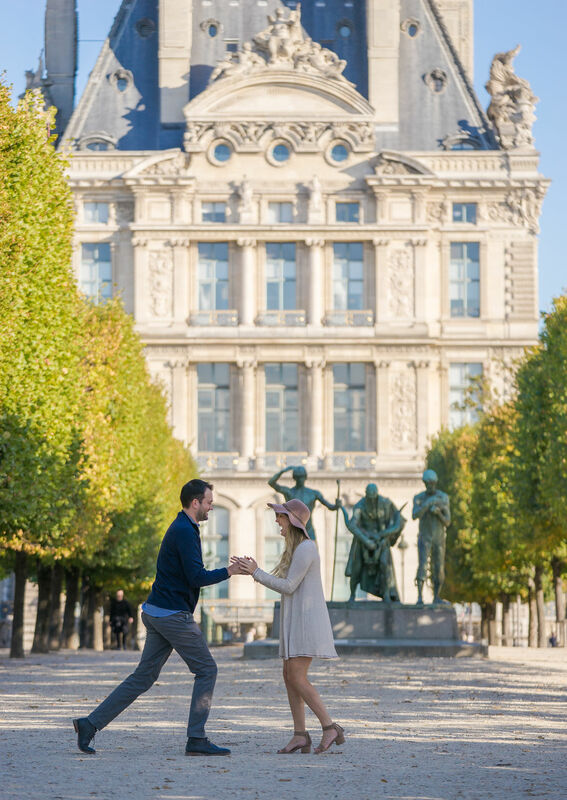 “Danny and I have been to Paris several times together. It it one of our favorite cities in the world. 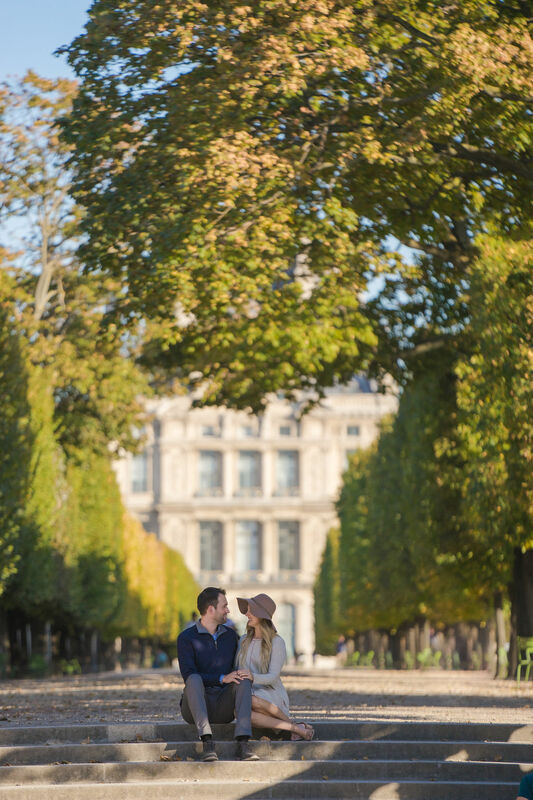 I mean, how can you not like Paris? 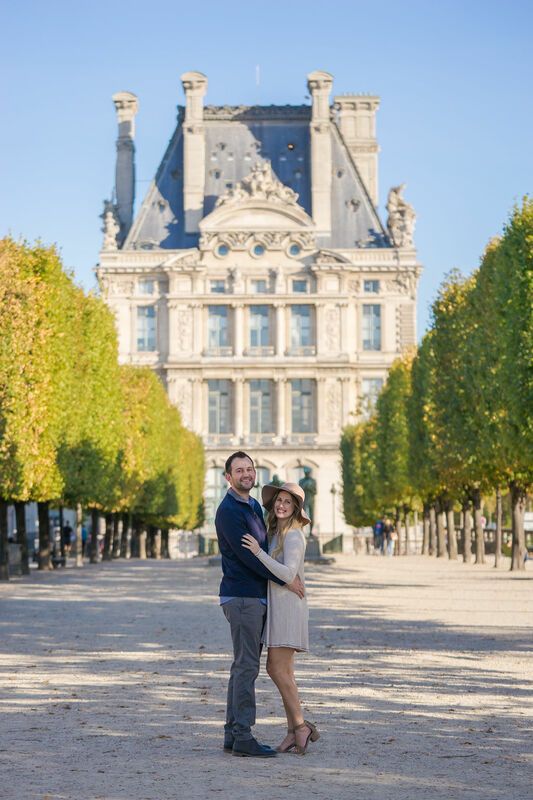 We decided to stop in Paris for a couple days before continuing on to Croatia for a week long cruise. 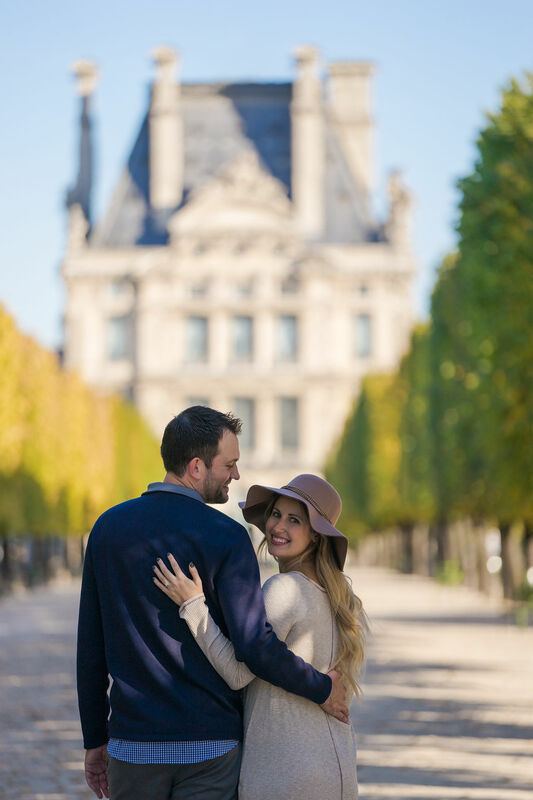 Little did I know this would be the most memorable Paris visit yet! 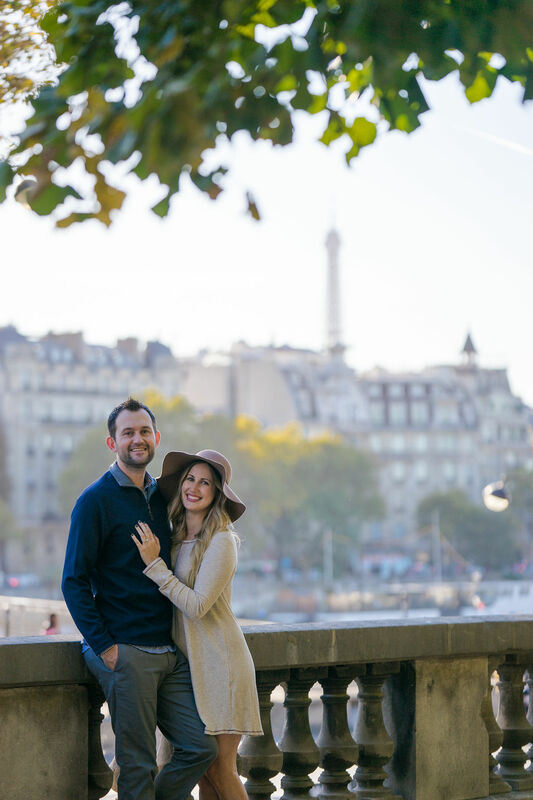 We arrived the morning of October 3rd and spent the day bouncing around to our favorite spots, drinking wine, and dining in the Latin Quarter. Okay now the day is here, I just don’t know it!! We sleep in until noon and then pull ourselves together (the jetlag struggle is real). We decided to have a picnic on the Eiffel Tower lawn. The temperature was beyond perfect, no clouds in the sky, and you know those perfect days…yeah this is one. Danny made dinner reservations for us at our favorite fondue restaurant at 8:30pm but told me we had a reservation for “something” at 5:30 and that it was a surprise, so we finished up our picnic and went back to our apartment to get ready. On the way out of the apartment I forgot my hat and had to go back inside for it. I asked Danny if he would get it for me and he handed me the key and told me to do it. Little did I know, he had the ring box in his back pocket and knew if he turned around I would be able to see it! Finally, are out of the apartment and walking to the “surprise reservation”. 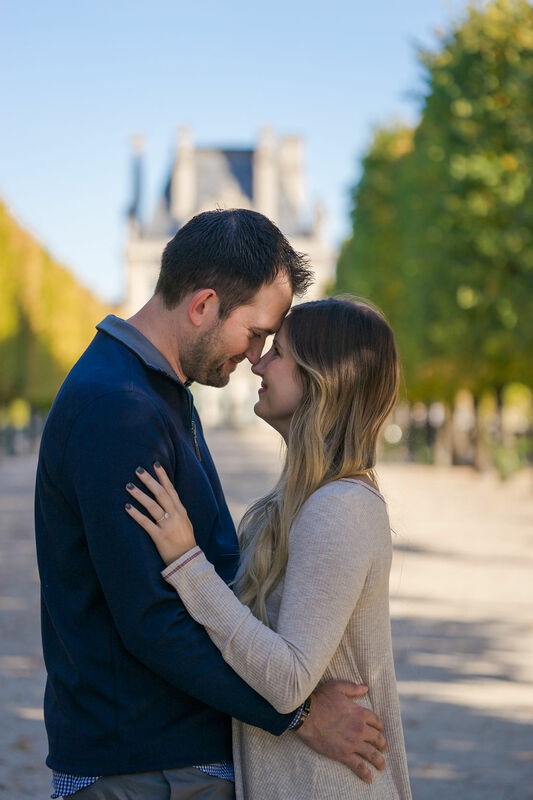 We get to my favorite area in Paris, Jardin des Tuileries, and I’m just chatting away about how beautiful it is and about the puppies that are running around. I didn’t even realize how quiet Danny was being. Next thing I know he stops and tells me to put my bag down so we can take a picture (he knows me so well because I don’t like my bag straps being in the photos). We actually take a selfie and then he grabs both of my hands and says, “I brought you here because I need to tell you something..” It was a blur at that point but I do remember him saying, “Don’t cry, because I’ll cry and you’ll mess up your makeup.” Then he’s down on one knee and is holding the most gorgeous, perfect ring ever!! ← Engagement Photos, in Pink!